Maximum ticket price is to be €10 (VAT included) and the number of visitors shall not exceed 300,000 visitors a year. 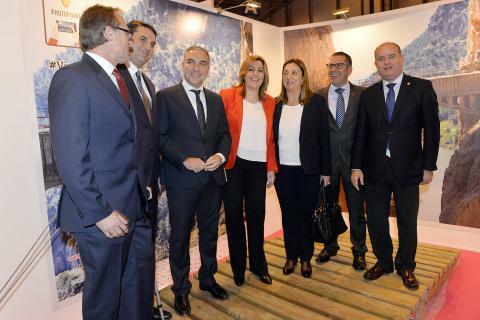 County Council President ElíasBendodo considers this is very important for the County Council, and claims that people from Málaga and other towns who participated in the project deserve all the credit. 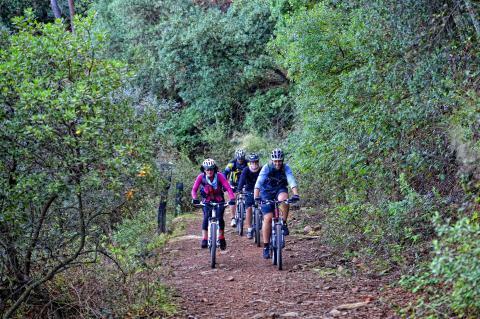 From now on, you can book your tickets for January and February 2016. 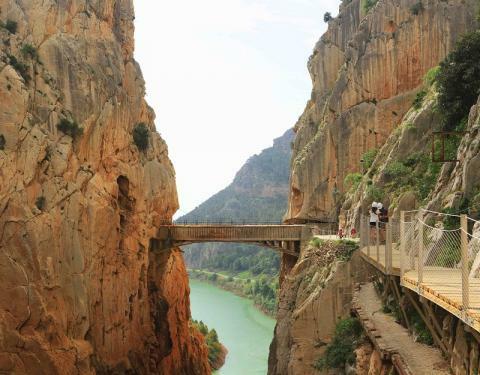 About ten French agents will be visiting relevant spots such as El Caminito del Rey until Sunday. Mr Bendodo highlights afondness this market, which spends more than € 6,500m in Spain, has for the Costa del Sol. 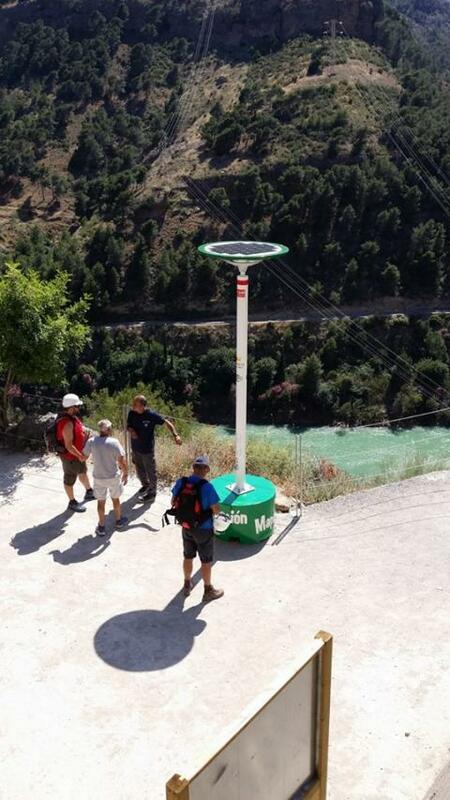 These devices are in the shape of a mushroom, have solar power supply, and work as an environmental and atmospheric analysis stations, as well as visits control point. 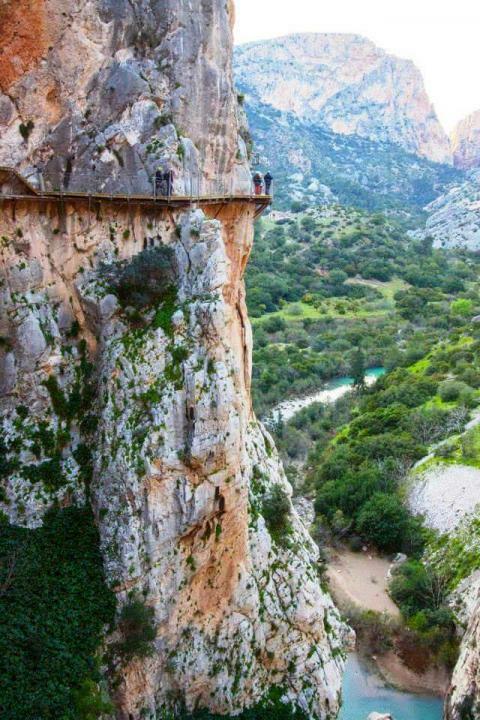 They will also be installed on the Coastal Path and on the Great Málaga Path, which are part of the Great Challenge Project together with El Caminito del Rey.